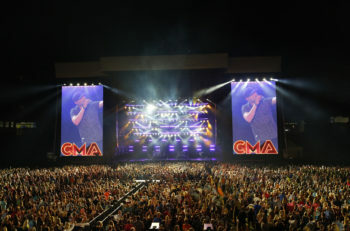 The sixth-annual Watershed Music And Camping Festival made waves earlier this year, announcing that superstars Luke Bryan, Darius Rucker and Chris Stapleton would lead this year’s eclectic and unmissable lineup. 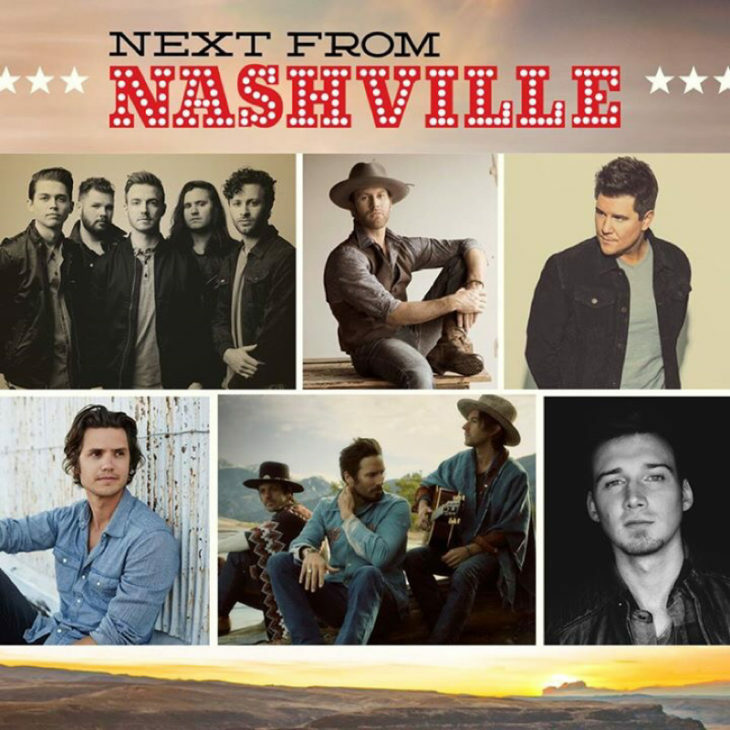 Recognized as a bucket-list experience, passes sold-out within minutes at on-sale and today the three-day, two-stage festival ramped things up a level revealing their dynamic “Next From Nashville” stage lineup. 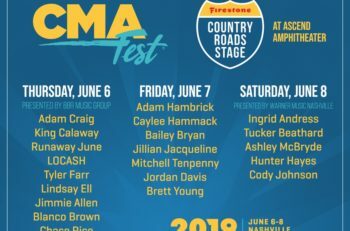 Adam Craig, Seth Ennis, Ryan Kinder, LANCO, Jackie Lee, Ashley McBryde, Walker McGuire, Midland, Steve Moakler, Muscadine Bloodline, Smithfield, Morgan Wallen, Carter Winter and Drake White & The Big Fire will all hit the festival’s second stage known for offering artists at the forefront of the country music genre. DeeJay Silver has also been tapped to keep the momentum going after the main stage winds down at “Late Night From Nashville.” Anticipation remains high with Rolling Stone spotlighting Watershed Festival in their Summer Preview, as well as highlighting the festival’s fringe “benefits” as it’s “tough to beat the scenery at the Gorge Amphitheatre, overlooking the Columbia River in Washington State, where this festival is held every year. That experience of natural beauty pairs well with a top-notch performance lineup.” For more information on this year’s festivities visit www.watershedfest.com.